Our Adult Faith Formation Programs are offered to all those over the age of 18. 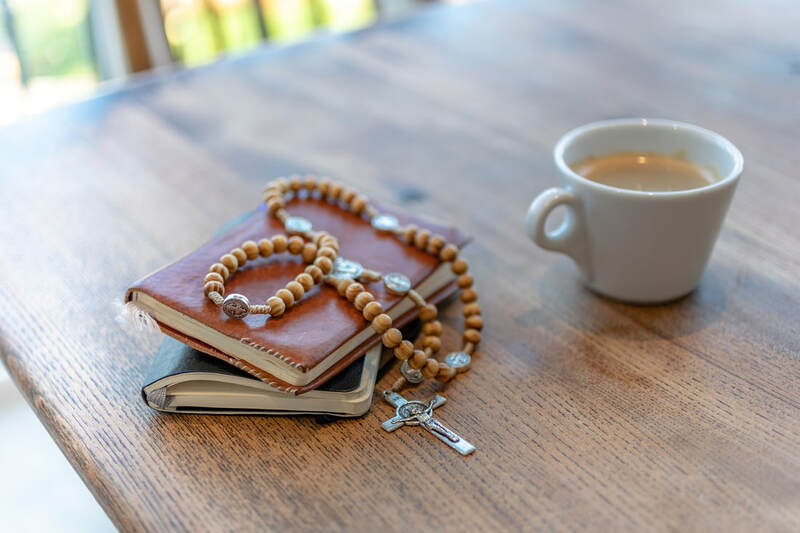 We offer Bible Study as well as RCIA (Rite of Christian Initiation for Adults) which presents an introductory look at the Catholic Faith for those interested in learning more. We also provide annulment advocates for those who have been previously married and civilly divorced. Our online resources page has links to outside resources which can help you and your family grown in your faith. Please see the links below for more information about our various Adult Programs. Coordinator contact information for each program is listed on each individual web page.